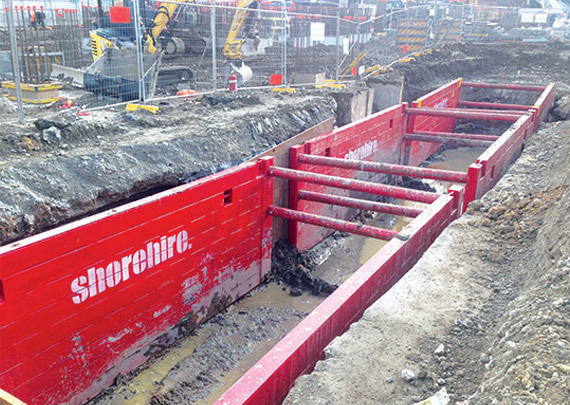 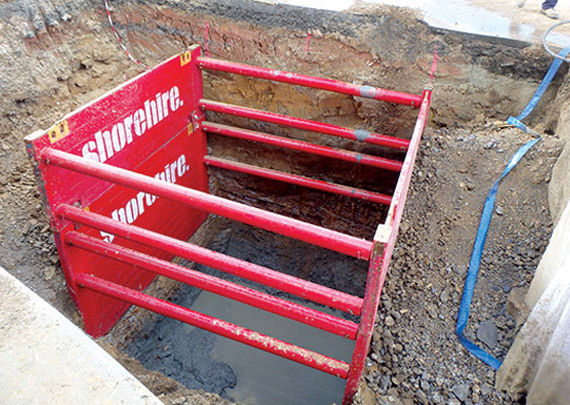 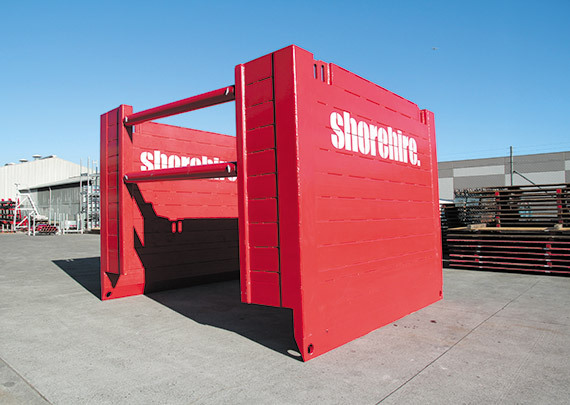 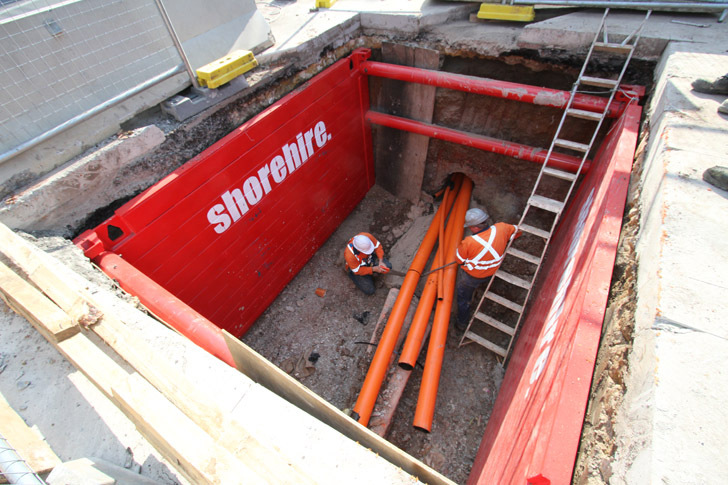 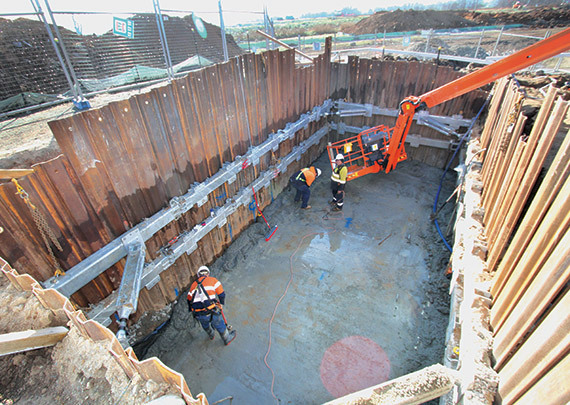 The Shore 168 Strut is a purpose built heavy duty pipe strut to suit the Shore 4m-60 / 6m-40 Trench Box & HD Aluminium Trench box . 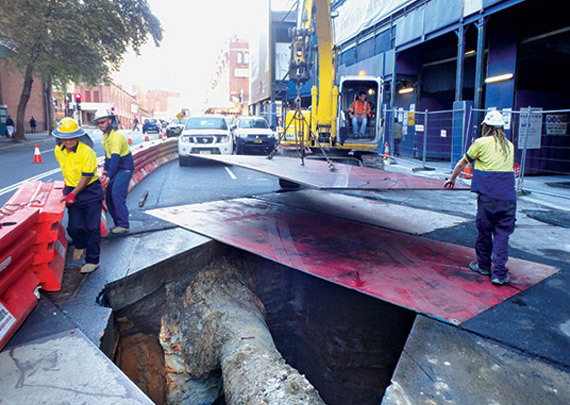 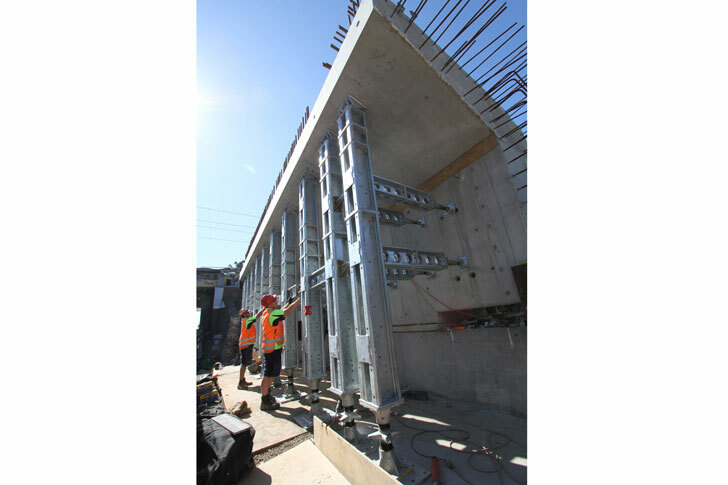 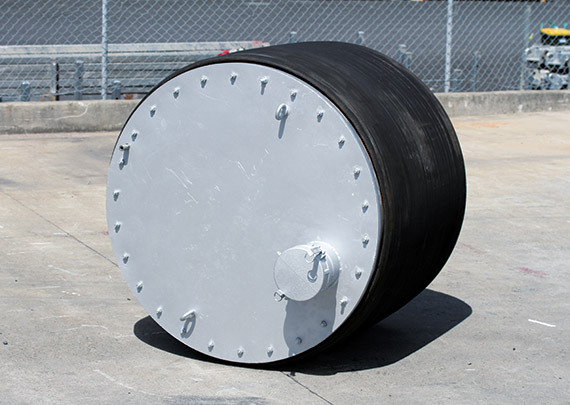 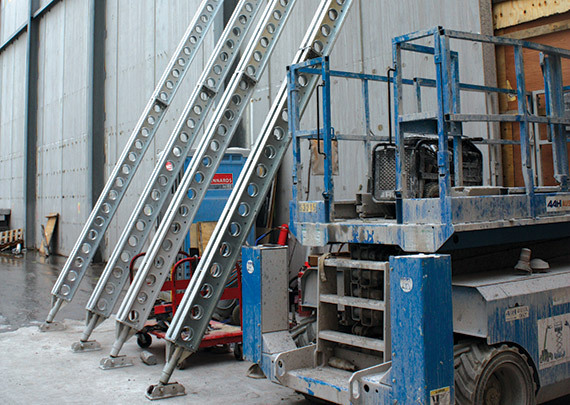 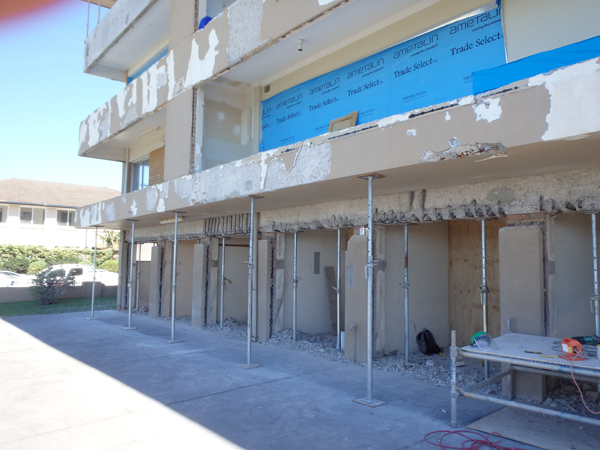 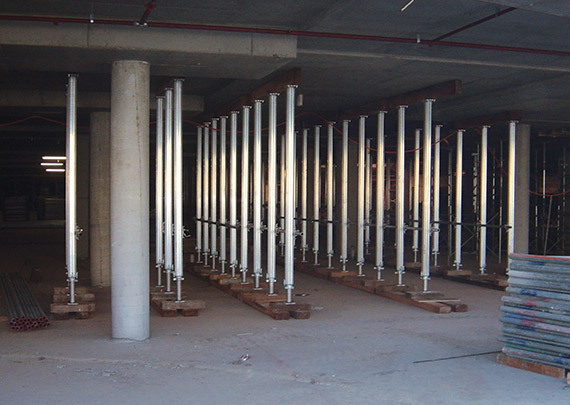 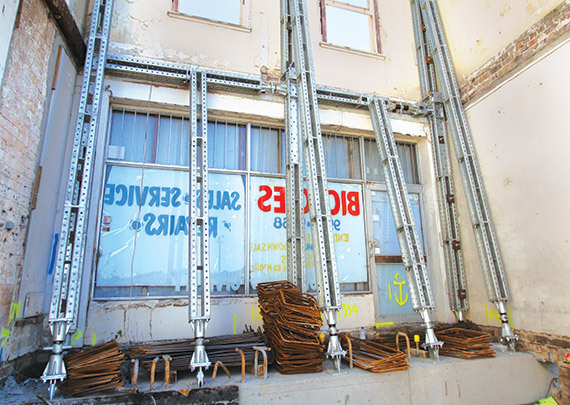 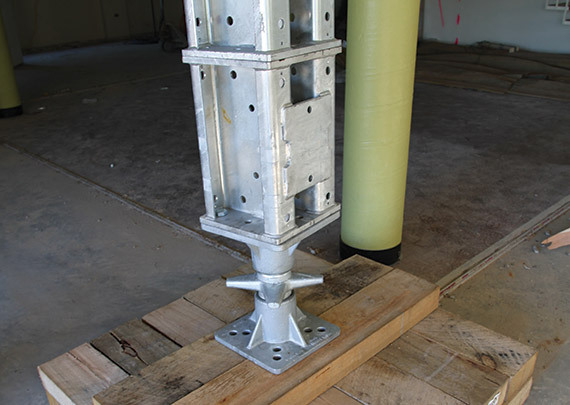 The Strut is offered in increments of 250mm from 600mm up to 4000mm. 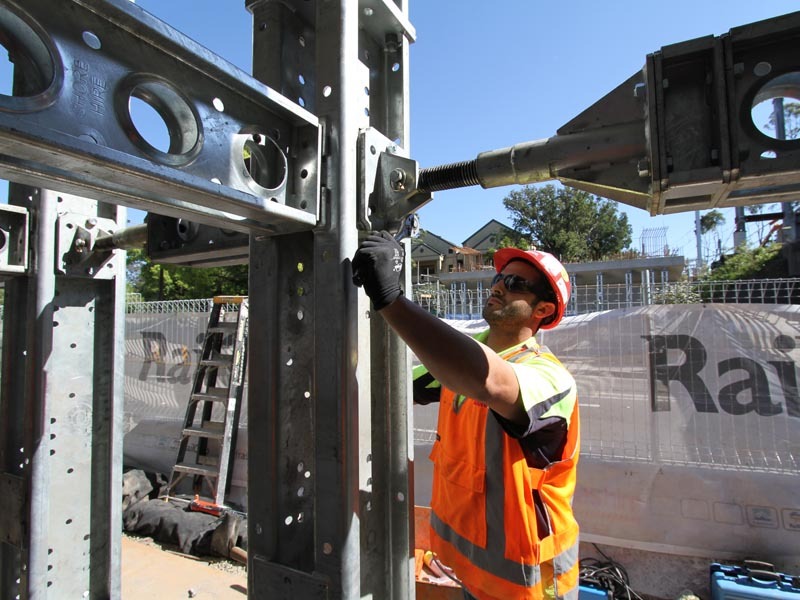 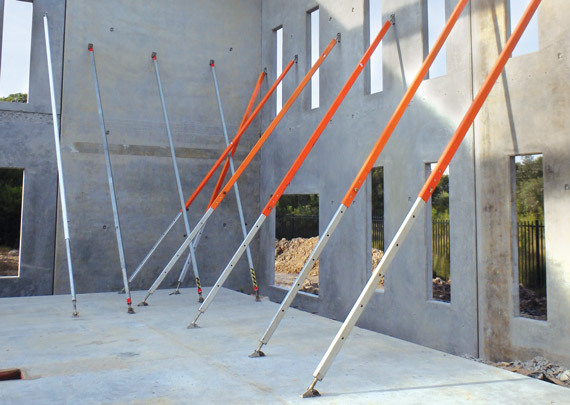 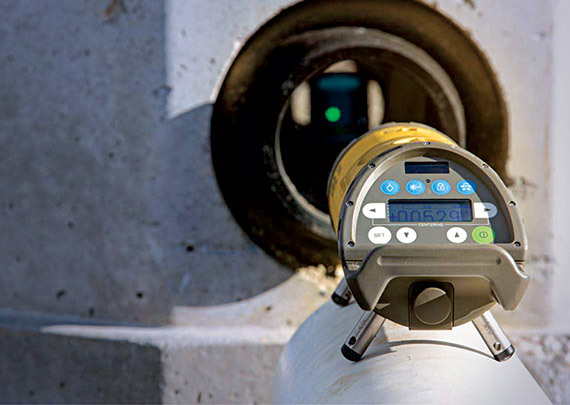 The Shore 168 Struts are connected to the side wall of the trench box spigots with connecting pins and locking clips, making assembly and dismantling quick and easy. 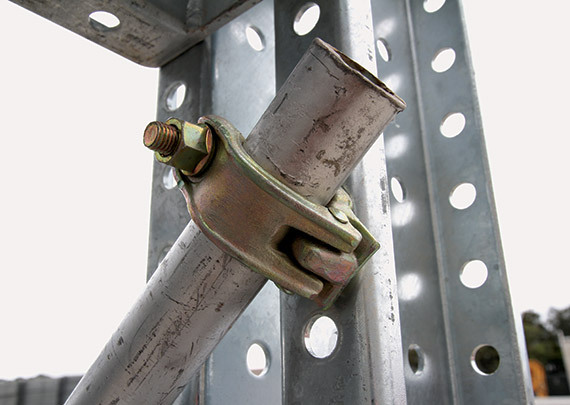 No bolts and nuts or tools are required and there are no threads to get damaged.